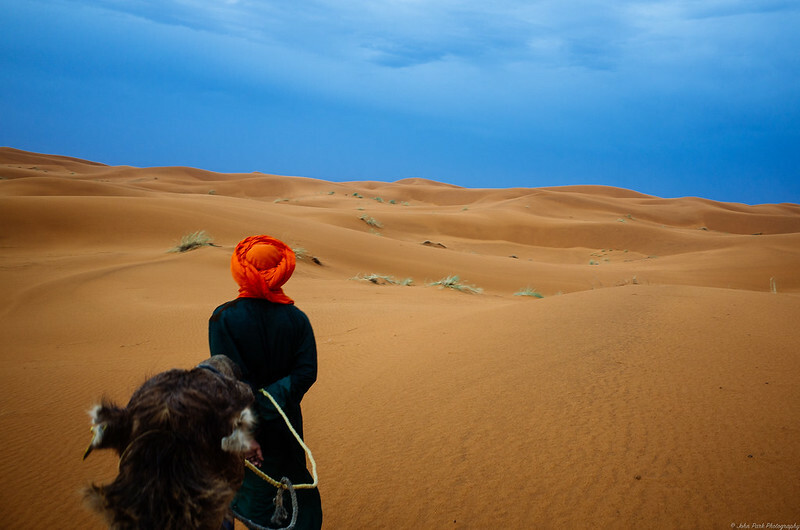 My flickr contact John Park shot this in the Sahara Desert, Morocco with his Ricoh GR. Even though it may be over saturated I love it. The red turban is incredible.